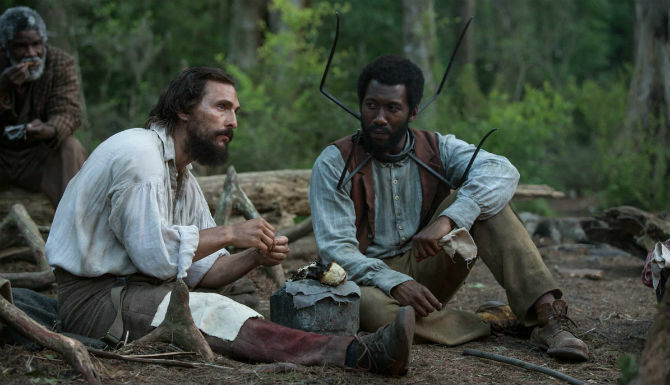 There has been a lot of criticism of 'Free State of Jones' for various reasons, which has led to trouble at the box office. Summer box office viewing is down overall, but this makes it even more difficult for the "fair to middling" films to succeed this summer. The biggest issue critics have with the film is that it depicts the mythical "savior" complex. 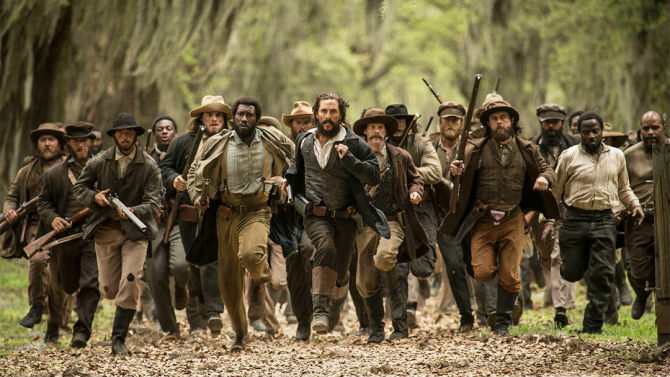 Some the critics are claiming the 'Free State of Jones' has been done in the Hollywood tradition of 'The Help,' 'The Blind Side,' 'Dances with Wolves,' 'Dangerous Minds,' 'Glory,' 'The Last Samurai'-- the list goes on. Normally I would agree, but not this time. I feel like these critics are missing the big picture. 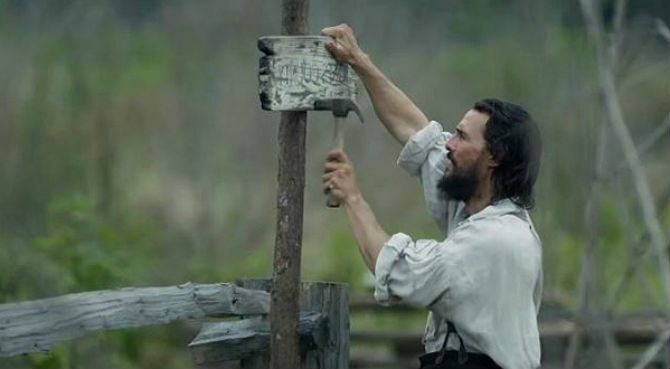 The film is ultimately a biopic about Newton Knight (Matthew McConaughey), who was clearly a man ahead of his time and who led a very interesting life. His story and the story of Jones County, Mississippi is a story that has been lost to history and it's a story that should be told. 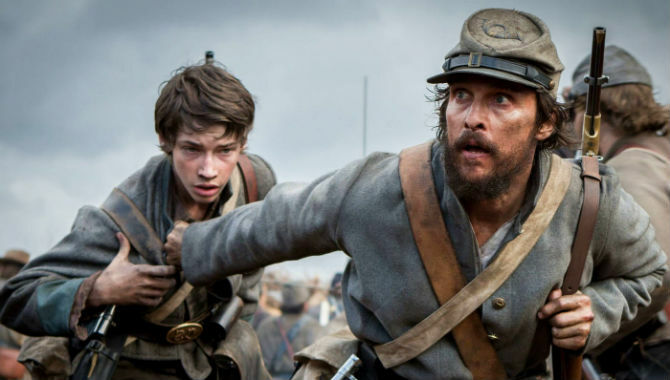 To my knowledge, the story of pro-Union southerners during the American Civil War has NEVER been told (on film) before. Despite the fact that several southern states like North Carolina and Tennessee had large unionist populations and the state of West Virginia actually broke away from the state of Virginia because of Civil War--this side of history is rarely discussed. So in this regard, 'The Free State of Jones' is groundbreaking. NO, WILL, HE JUST DIED. 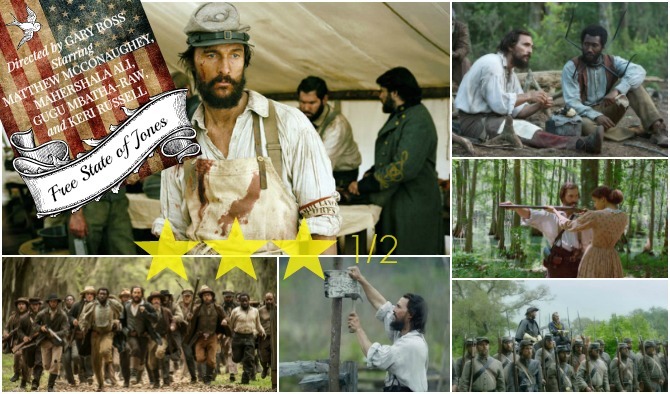 Our fair film begins with confederate medic Newton Knight. He genuinely cares for the wounded men and tries to help them as best as he can. It's clear that confederate resources are limited, but Knight makes do with what he has. He faithfully serves until the Confederacy exempts the wealthy from fighting. The straw that breaks the camel's back is when Knight's beloved young nephew is forcibly conscripted and subsequently killed. 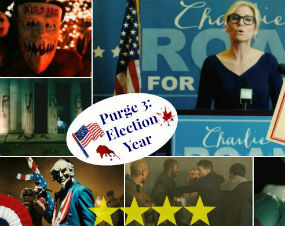 In order to earn it's "R" rating, the film has a lot needless gore in the first 10 minutes. Some gore in a film about war makes sense, but this didn't add anything to the story, except shock and spectacle. I'M TIRED OF IT. YOU, ME, ALL OF IT. SO THEY CAN STAY RICH. Knight returns his nephew to his sister and decides to never return to the battlefield--disgusted with the war and its cause. As a poor non-slave owning farmer, he comes to the realization that he's fighting to keep other people wealthy. This glaring realization is the strongest plot point in the film. Side note: There has been a perpetual myth about the American Civil War--that the war was not about slavery, but about states rights and commerce. Yet what particular state's right was being fought over? The "right" to own other human beings and profit off of them. The war began when an anti-slavery candidate (President Abraham Lincoln) won the presidency. If anyone doubt's that please read the Declaration of Causes of Seceding States. It's very clear that this war was about slavery and the people who profited from it. The film unapologetically reiterates that. IT'S QUITE AN ARMY YOU GOT THERE. DON'T CARE WHO'S PULLING THE TRIGGER. As a deserter Knight doesn't keep a low profile, much to the chagrin of his long suffering wife, Serena (Keri Russell). Instead he helps his neighbors avoid confederate collection crews. The poor farmers of Jones County were being starved out of house and home in support of the war effort, while the wealthy planters continued to live high off the hog. After holding off a small unit of confederate soldiers by arming young girls with rifles, Knight is accused of treason and goes on the run. He ends up in the swamps with a group of runaway slaves and is helped by a young house a slave, Rachel (Gugu Mbatha-Raw). As the war worsens for the south, more confederate deserters join him, his wife leaves him, and his farm is burned down. At some point they have enough people to form their own society and defend themselves. 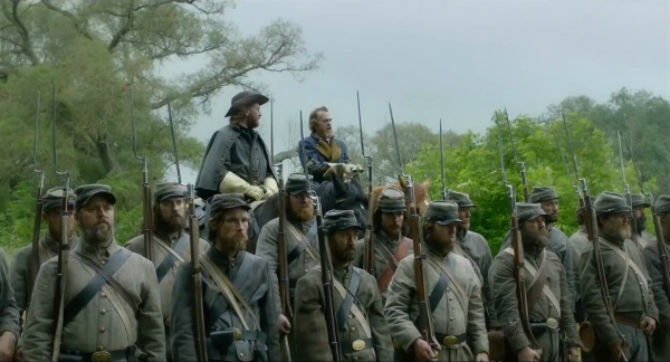 Coming much too late in the film is the penultimate scene in which the people of Jones' County fight against "their oppressors," the confederate government. Historically speaking the "Free People of Jones" (white and black people) fought the confederacy over a dozen times. I'm befuddled as to why the filmmakers didn't focus more on the skirmishes, which is supposedly the film's plot? The best scenes are those in which Newton Knight and his eclectic band of rebels battle for their freedoms. There is a fantastic battle between the confederates and the people of Jones County during the funeral of one of their kinsmen. DON'T HAVE MUCH TO LOSE. Once the war is finally over, the film takes a gutsy turn by (all too briefly) focusing on the reconstruction era and the rampant injustices faced by African Americans during the beginning of the Jim Crow time period. Yet another intriguing part of the film is glossed over. But despite the film's flaws (which are plentiful), there is some great work here by the cast, especially McConaughey and Mahershala Ali (Moses). There are a few scenes between the two of them that provide the film with much needed levity and banter. 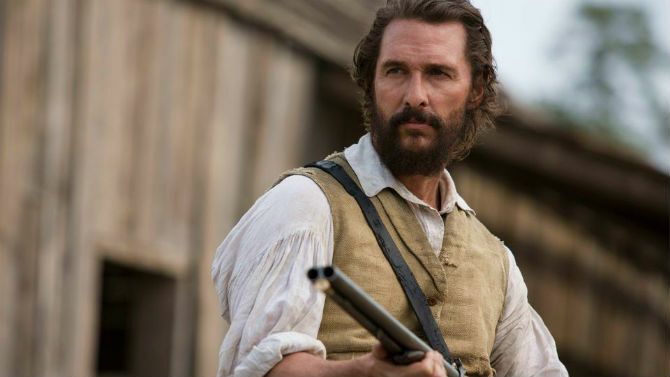 I've always said that McConaughey is an underrated actor. I'm so glad he won an Oscar a few years ago to shut down the haters because it's McConaughey's acting that carries this film. Now to the not-so-groundbreaking part. Director Gary Ross ('Hunger Games'), who also has a writing credit, takes this incredible material and turns it into a "popcorny" history lesson. The first half of the film is quite good and moves at a reasonable pace, but the middle of the film falters. 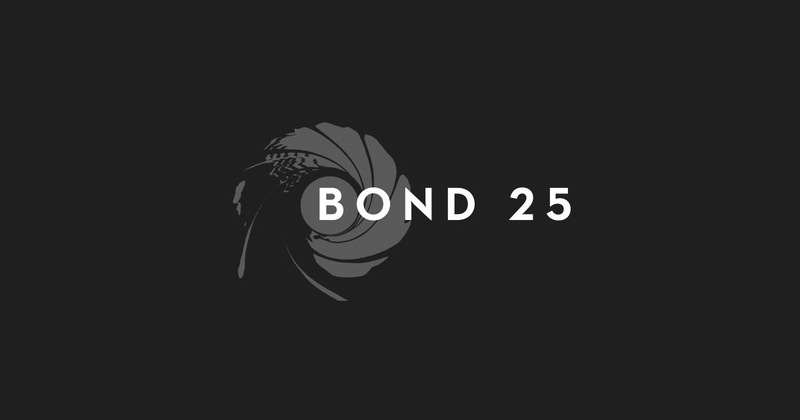 At times the film feels slow with a run time of 2 hours and 20 minutes. Thankfully the film picks up its pace toward the end, but it's too little too late. I'm convinced that 15 to 20 minutes of appropriate editing could have dramatically improved this film. The material is there, but it drowned in too much fog. Additional editing could have pinpointed the film's focus and turned it into Oscar bait. CAN'T FIGHT IT THIS TIME. THERE'S PLENTY LEFT TO FIGHT FOR. There is also a strange subplot, regarding one of Newton and Rachel's descendants, Davis Knight (Brian Lee Franklin) who is being tried for miscegenation in 1948. This could have been it's own storyline in of itself. The way Ross handles the two varying subplots makes little sense. Is this a historical biopic or is this a flashback? The film lightly touches on Knight's relationship with his second wife Rachel. I'm not sure why there wasn't a love scene between Knight and Rachel or at least a kiss. Surely an interracial love scene is no longer considered to be risque on screen? Perhaps it's because Knight was still actually married when he took Rachel as his lover or perhaps the writers were wary of showing a love scene with an abused woman? The writers didn't sugarcoat the fact that Rachel was being raped by her owner. Given the abuse Rachel was suffering, the writers may have wanted to tread lightly, but still I don't see the harm in showing some form of affection, such as a kiss. In reality Serena and Rachel were like "sister wives." This was briefly touched on in the film, but heavily sanitized. You can learn more about the complicated nature of his relationship with his wives here. Clearly this was a complicated family and people (even heroic people) are rarely perfect, but Hollywood never seems to scratch beneath the surface. THESE MEN ARE HERE TO VOTE. LOT LESS THAN YOU DO. Speaking of the women folk-- I think this film just barely passes the Bechdel test with just one scene between Serena and Rachel. One day I hope that Hollywood realizes that women exist. We are 50% of the population. Women also speak to other women. How does Hollywood still not understand this? Neither Keri or Gugu's characters are fleshed out beyond their standard supportive woman role. I think I could probably count their lines on two hands between them. I had such high hopes for this film because of the fascinating material. The film's lack of focus is it's greatest hindrance. A good biopic does not have to tell the subject's whole life story or that of their descendants. In the hands of a better writer and director--this film could have been epic. For example, the biopic 'Lincoln' focuses exclusively on a few months in the life of President Lincoln, during a very interesting time during his life (the passage of the 13th Amendment/Abolition of Slavery). 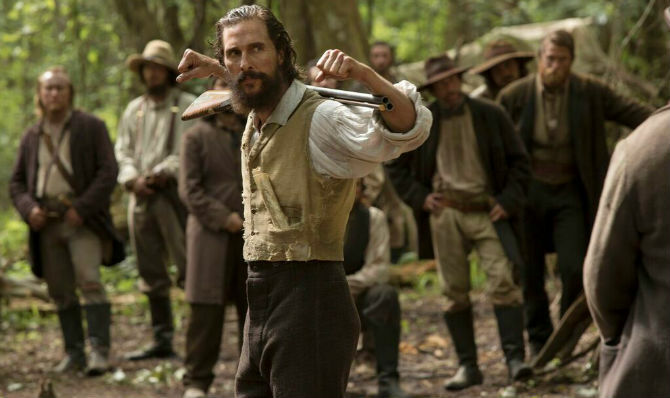 Had the 'Free State of Jones' focused on one time period of Knight's life, a mildly good film could have been a great one. THREE 1/2 OUT OF FIVE STARS. 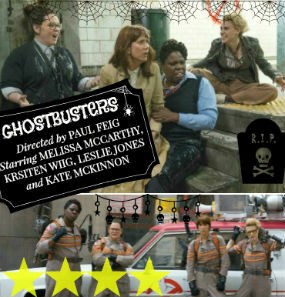 This is one I'll catch on NetFlix rather than the theaters. 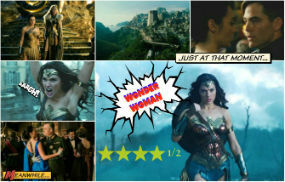 Although I'm sure I would've enjoyed it more than the film I did see this past weekend. 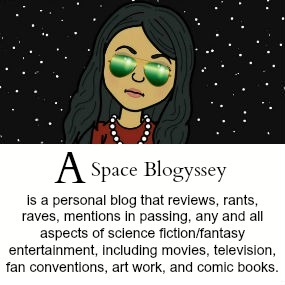 Ha ha, I'm going to come to your blog to see what film you saw this past weekend! I think you would definitely enjoy this film. 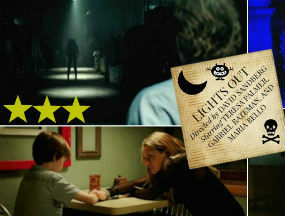 It was a decent movie, but it's not necessarily one you need to see in theaters. Great review! I didn't know much about this story. It's in theaters here, but I think it'll be a Netflix one for me. Thanks! I think it's a good netflix option. There were some moments where I was a little bored in the theater. Not having grown up in the States, I barely know much about the Civil War history. This one looks intriguing though so I'll be up for renting it. 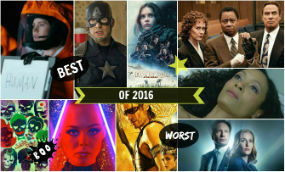 As for 'I made a resolution not see so many crappy movies this year' I'm kind of the same way. If I have an inkling a movie is gonna be rubbish (i.e. the ID4 sequel) I don't even want to go even if it's free! Even with the free press screening, it's still 2+ hours I'll never get back. I know! I swear the older I get the more particular I am about how I spend my time. I would rather do something else than waste 2 hours watching rubbish. It's just high of a price to bear. Time is truly our most precious commodity. It looks good. I'm not a big fan of Matthew McConaughey, but I'm thinking this one will have to be a rental for us. McConaughey is touch and go for me. I used to be a huge fan of his in the early 2000s. Then he started to wane for me. Now I'm a big fan again. I'm sure in another year I'll forget who he is. He is exceptionally good in this movie though. It would be a good rental. Awesome. Definitely will have to check it out. Yes, it would be a good rental. Not sure if it's a film that needs to be seen in theaters. Great review! I'm a big civil war buff, and had known about the "Kingdom of Jones," but it would be neat to see it on the big screen. Thanks for the great info! Yes, I'm a big civil war buff too. I've watched the Ken Burns documentary like 3 times. Another great review. Please never remove you thoughts on any movies. I never knew about this film but now I want to see it which means you accomplished your job as reviewer. Awww, thank you. What a sweet thing to say! I try so hard to make these reviews fun to read! Thank for you noticing.